Operations Research is a bouquet of mathematical techniques which have evolved over the last six decades, to improve the process of business decision making. Operations Research offers tools to optimize and find the best solutions to myriad decisions that managers have to take in their day to day operations or while carrying out strategic planning. Today, with the advent of operations research software, these tools can be applied by managers even without any knowledge of the mathematical techniques that underlie the solution procedures. 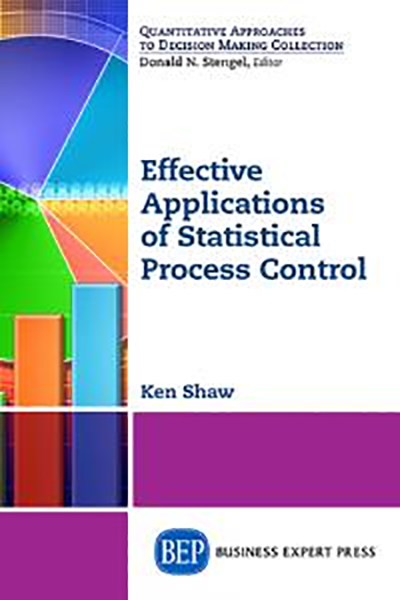 The book starts with a brief introduction to various tools of operations research, such as linear programming, integer programming, multi-objective programming, queuing theory and network theory together with simple examples in each of the areas. 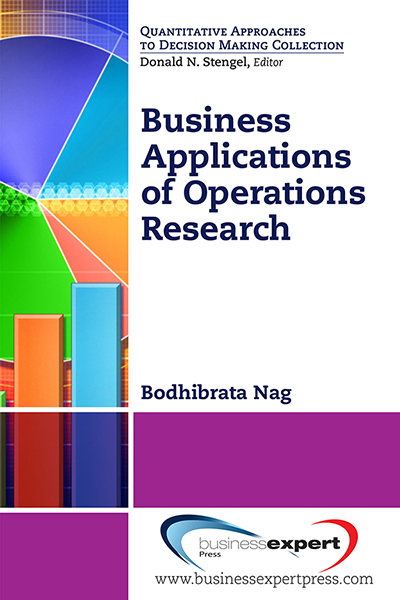 Another introductory chapter on handling the operations research software, along with examples is also provided. 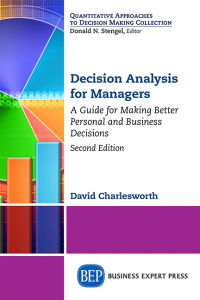 The book intends to make the readers aware of the power and potential of operations research in addressing decision making in areas of operations, supply chain, financial and marketing management. 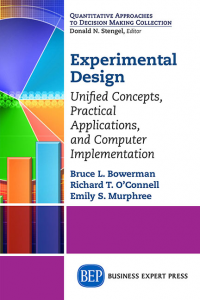 The approach of this book is to demonstrate the solution to specific problems in these areas using operations research techniques and software. 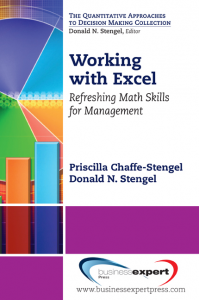 The reader is encouraged to use the accompanying software models to solve these problems, using detailed do-it-yourself instructions. 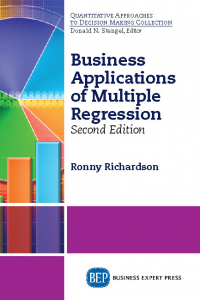 The intended outcome for readers of this book will be gaining familiarity and an intuitive understanding of the various tools of operations research and their applications to various business situations. It is expected that this will give the reader the ability and confidence to devise models for their own business needs.